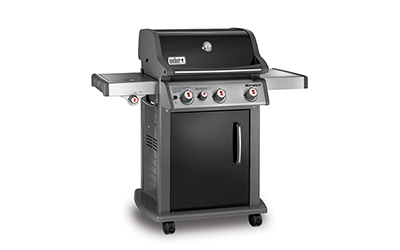 The Weber Barbecue was invented in 1952 by George Stephen while he was working at Weber Brothers Metal Works. 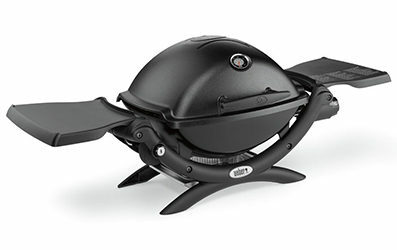 The 1st Weber he made, the Weber Kettle became the flagship barbeque that Weber was known for. 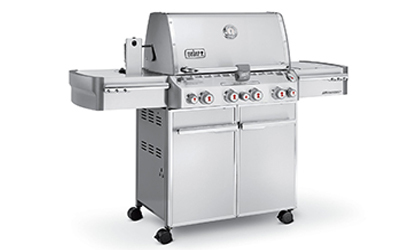 These kettle grills are still as popular today as they were back in the 50’s and the design hasn’t swayed to far from the original design produced then. 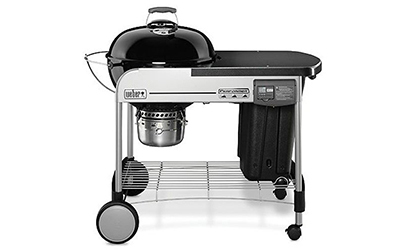 The are just under 30 different Weber BBQ models nowadays and with that many grills to choose from, you are sure to find one that fits your budget and circumstances. 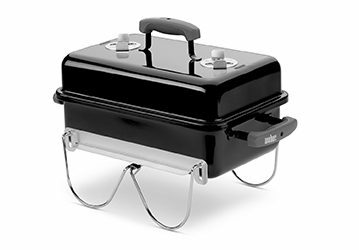 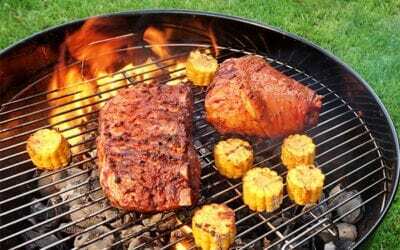 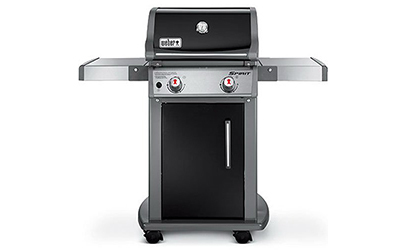 They have everything from the traditional Weber Kettle charcoal bbq’s, portable Weber grills, Weber smokers, Weber premium gas grills and their ever popular Weber Q series if barbeque grills. 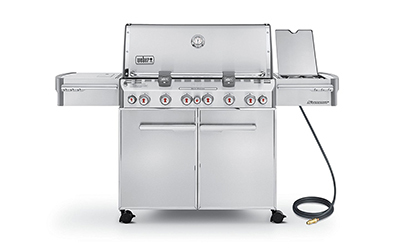 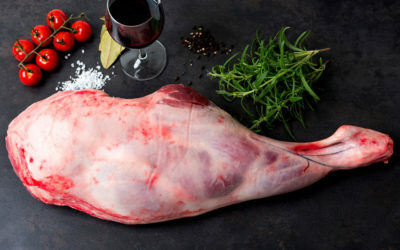 Learn more about these fantastic grills below and let us make your next BBQ purchase the best one.